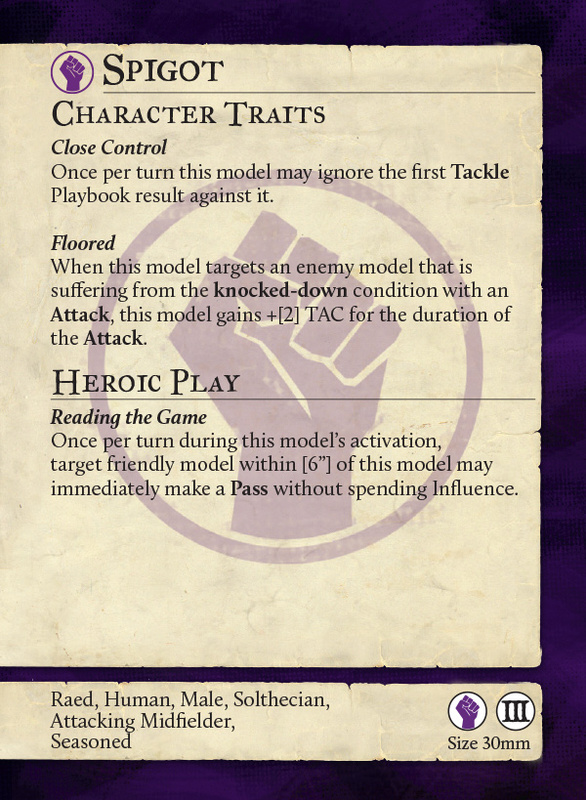 A double-kick for you for Guild Ball from Steamforged. They're coming out with a little old, and a little new. 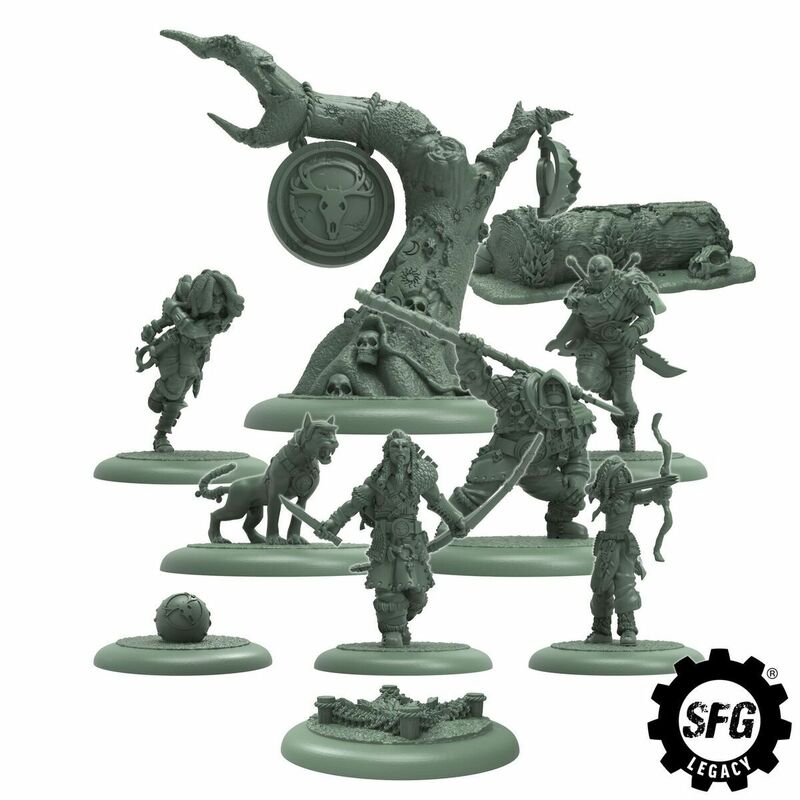 First off, they have started taking pre-orders for new resin Hunter's Guild teams. They're the same players that you might have, but resculpted and now in resin. 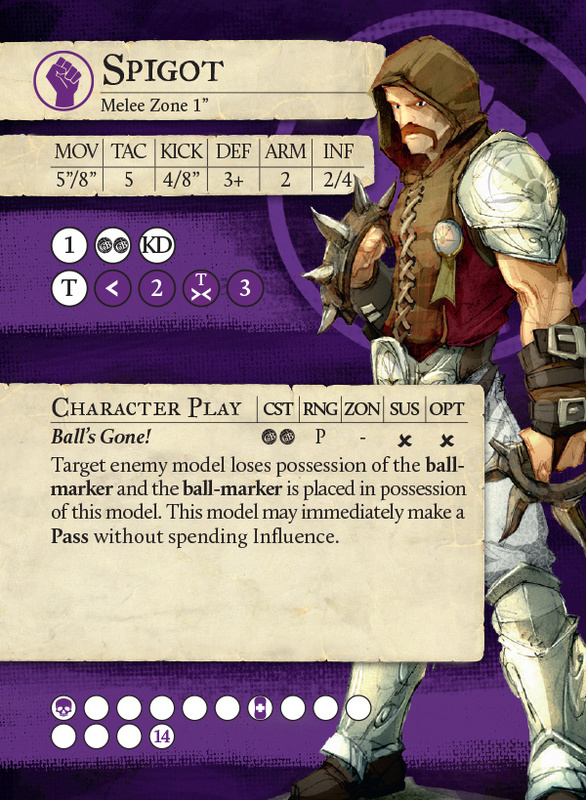 They're also continuing their previews of the upcoming Faithful box with a look at Seasoned Spigot. Prepare for the coming of a frozen dawn - this set includes a themed ball, terrain piece, goal, 6 player cards, bases, and 6 players: Skatha, Snow, Ulfr, Seenah, Chaska, and Veteran Hearne.